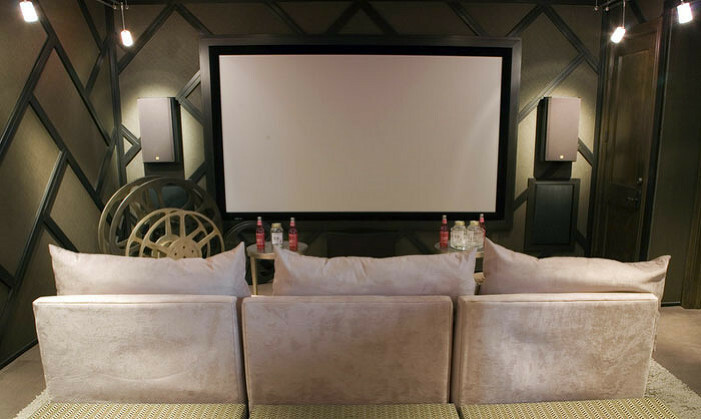 Have a top of the line home theater system installed by the friendly, knowledgeable professionals at Home Video Satellite. 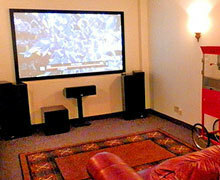 You will find everything you need to watch your movies the way they were meant to be seen, all at an affordable price. 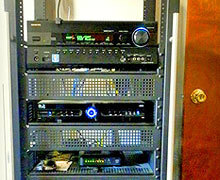 Upgrade your home theater system with our high quality sound systems that will blow you away or a high definition television. Design your perfect system with our design experts.